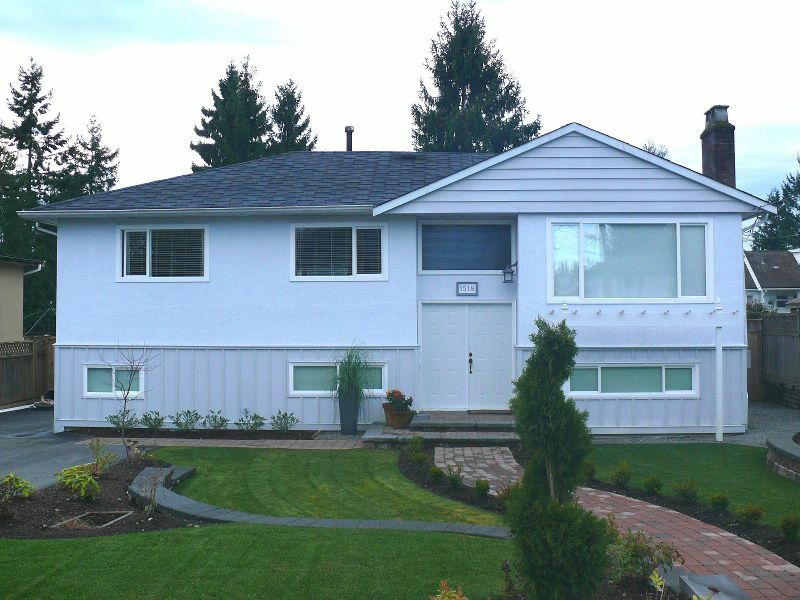 Desirable & Highly sough Central Coquitlam! Loads of street appeal. This 5 bed/2 bath, 2300+sqft totally renovated in & out home sits on almost 8000sqft of private fully fenced South facing, professionally landscaped & leveled lot.Main: new kitchen w/SS apps, maple cabinets, cork floors, updated bath, re-finished hardwood, rock fireplace, new lighting & covered deck. 2bed suite, w/new bath, newer kitchen, fireplace & open layout is an excellent mortgage helper. New windows, new HW tank, 7yr young roof, new exterior, new drvway, covered 2 car garage, RV parking & lane access are some of the extras this beautiful home offers. 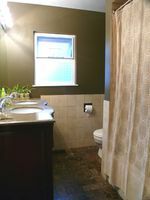 Close to schools, transit, shopping & rec. This is a must see. Act Now. Open Dec 6 from 1-3.